Rapper says his bank account has dwindled since Fast & Furious co-star passed away. 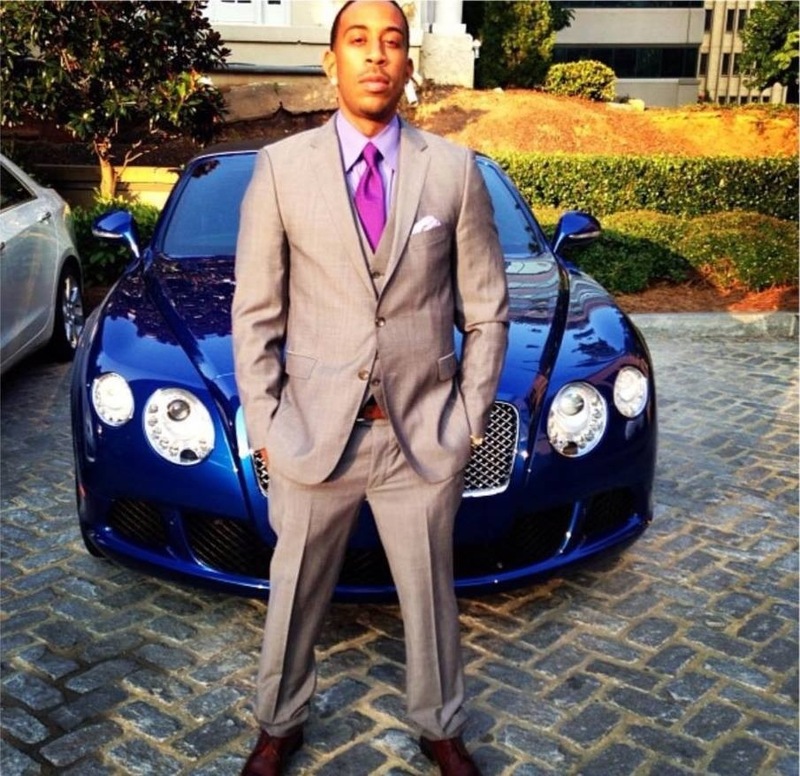 Paul Walker’s death has a lot to do with why Ludacris can’t afford to pay child support for his infant daughter. According to TMZ, Luda appeared in court Wednesday (Feb. 19) alongside Tameka Fuller — the mother of his 2-month-old baby girl — to lay out his financial troubles. Luda wants to pay $1,800 a month for the baby and argued that he can’t cover Fuller’s $15,000 monthly demands because (similar to co-star Tyrese Gibson) he was banking on a paycheck from the Fast & Furious 7, which is now in limbo due to Walker’s passing. The 40-year-old actor lost his life in a car crash the day after Thanksgiving 2013. The judge temporarily sided with Luda, agreeing to cut the child support payments down to $7,000 a month until his financial records have been reviewed. The Chicago-born rapper is worth more than $50 million and attests to making only $55,000 in 2013. His recent money issues haven’t entirely stifled his purchasing, however. In January it was reported that Luda purchased a $4.8 million mansion in Southern California’s Hollywood Hills, sold his West Hollywood penthouse condo for $879,000, and is in the processing of selling a second $879,000 unit located in the same building. Two years before the real estate shuffle, Luda allegedly dropped $150,000 on a new Porsche for longtime girlfriend Eudoxie Agnan.